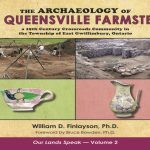 In The Archaeology of Patterson Village: A 19th Century Company Town in the Township of Vaughan, Ontario, Author William (Bill) Finlayson takes this simplistic definition, yet extraordinarily complicated field of study, and gives us a fascinating look into a piece of local Ontario history. Through the meticulously documented and analyzed “objects dug up from the ground,” we learn how the people of Patterson Village worked and socialized. 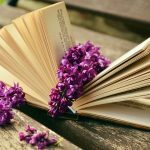 Dr. Finlayson’s wonderfully descriptive prose, illustrations, and pictures transport us back in time to the mid-1800s where we have a front-row seat to the lives of the people of Patterson Village. The Archaeology of Patterson Village is the first volume in the Our Lands Speak series. 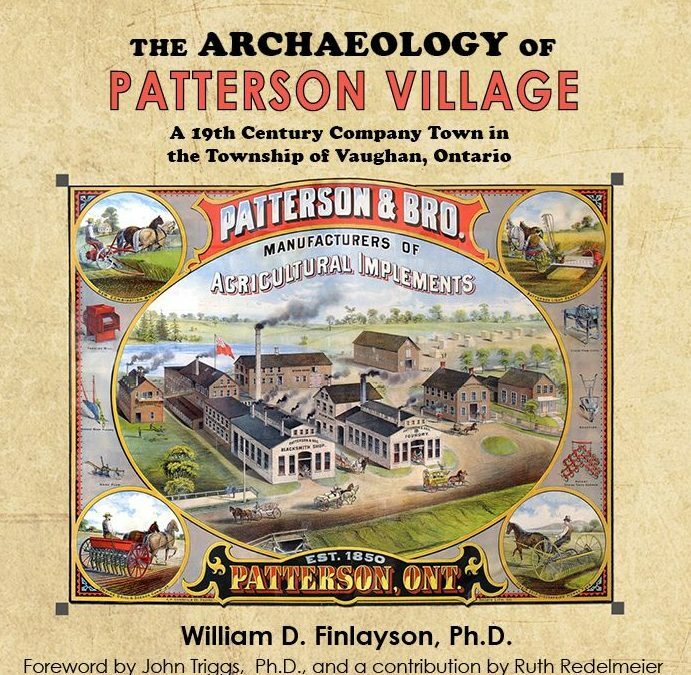 As Dr. John Triggs writes in the foreword to this volume, “The research value of the Patterson Village site is the rare opportunity it affords to look at the larger picture.” So much can be learned from a single site dig. 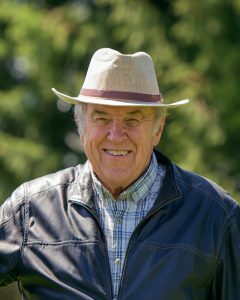 That Dr. Finlayson has the vision to continue the Our Lands Speak series with equally compelling and fascinating archaeological projects is a testament to the value and impact of these digs on our own society. The large-scale excavations of Patterson Village represent a significant contribution to our archaeological knowledge of 19th century company towns in Southern Ontario. I have always believed that if I undertake significant excavations I have a responsibility to take the results of this work back to the public. The Archaeological Excavations of Patterson Village has revealed unique information about the layout of the village. This includes 16 houses for families, a boarding house for single men, a church, and a stable. Additionally, two of the houses were used by both a cobbler and a seamstress. New perspectives were gained from artifacts recovered from cellars, as well as revelations regarding cisterns used as a source of water for privies. The recovery of almost 300,000 artifacts provides insights into the material culture used by the villagers between 1856 and 1886. About two years ago I became familiar with Apple’s iBooks Author program. Having used this curriculum in another book project, I found it to be the perfect way to create the Patterson Village book while to best utilize the hundreds of photographs of field work, artifact plates, and maps. We also included the drawings to illustrate the seven license reports prepared for this project and submitted them to the Ministry of Tourism, Culture, and Sport. To create each page in the iBooks Author program I inserted one or more illustrations into the gallery widget then wrote the text to tell the story-which was the focus of the illustrations in that gallery. The iBooks Author program enables the incorporation of multiple illustrations into one of its gallery widgets to illustrate the specific topic being discussed. This was perfect for showing numerous illustrations about a single topic for publication in a full-colour digital format. Working with Sheri Andrunyk, and the editing and technical staff of her company, I C Publishing, the iBook format was converted to both a full-colour print version and a .pdf version. This allows access to a broader public audience than was possible using solely iBooks Author. Our Lands Speak will be a series of popular books which document the results of excavations of my archaeological consulting company, This Land Archeology Inc. 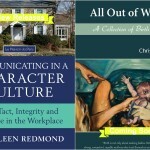 These books are created and funded as a personal project outside the company. One of the goals of the series is to disseminate the contributions to knowledge gained from these projects. Another goal is to provide value-added to This Land Archaeology Inc.’s clients who have funded these excavations. Work has begun on The Archaeology of 19th Century Queensville, Township of East Gwillimbury, Ontario which will document five 19th century sites excavated in this hamlet over the past decade. 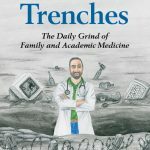 It has been a pleasure to work with Dr. Finlayson on this project. His knowledge and passion for his work has truly brought The Archaeology of Patterson Village to life. We look forward to collaborating on future Our Lands Speak volumes. You can learn more and pick up your own copy a copy of The Archaeology of Patterson Village in the I C Bookstore. Enjoy!